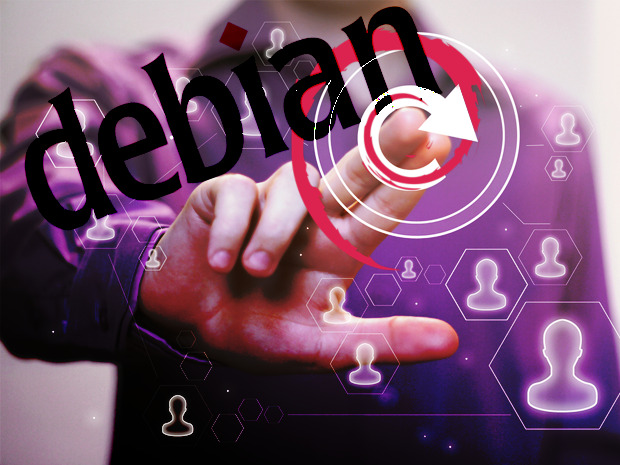 There are so many Linux distros available now that it’s hard to choose the one that will be the best for your purposes, but unless you’re looking for something with a specialized focus, Debian Linux has to be one of the best. 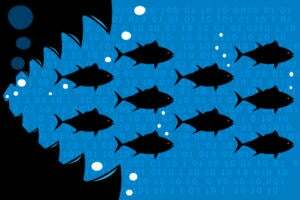 There are so many Linux distros available now that it’s hard to choose one that will be the best for your purposes, but unless you’re looking for something with a specialized focus, Debian Linux has to be one of the best. It’s extremely stable, fast, and feature-rich and backed by a huge and active development community. 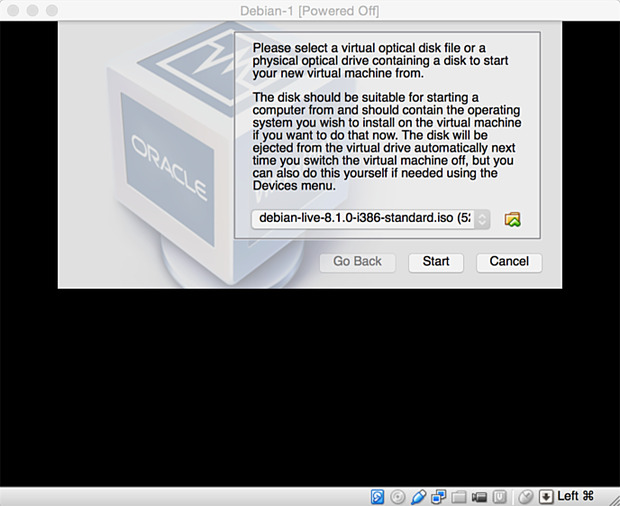 In this slideshow I’m going to cover how to set up a virtual machine using the latest version of Debian, Debian Linux 8.1 (“Jessie”) in a virtual machine under Oracle VirtualBox 4.3.28 (I ‘m using VirtualBox under OS X 10.10.3, but it will look much the same under both Windows and Linux). Although many websites offer pre-built Linux VMs (for example, one of the better sources is VirtualBoxes.org), I prefer to build my own using downloads from the distro’s own site. There are sound reasons for doing this: First, it ensures you have a clean installation without extra features or services other people think should be included; and second, you know that the installation media isn’t carrying malware. I’d recommend grabbing CD/DVD images via BitTorrent and then verify the downloaded content. We’re going to use a “live”(i.e. “bootable”) CD image named debian-live-8.1.0-i386-xfce-desktop.iso which you can download from the Debian download site. This version uses Xfce desktop manager version 4.12 which is lightweight in terms of resource usage and very stable. 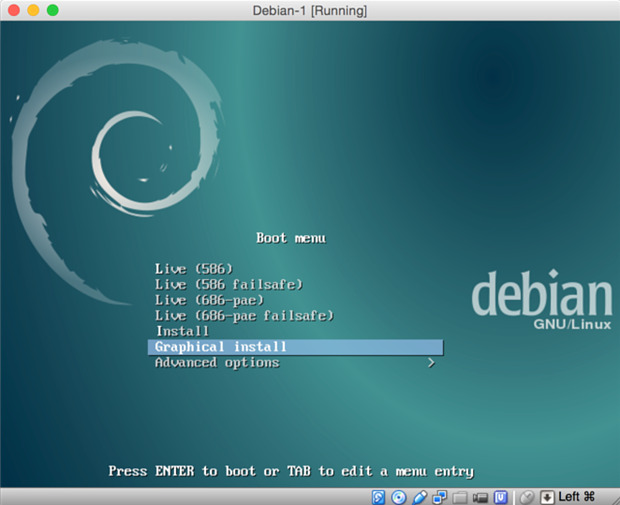 We’re going to call this VM “Debian-1” with a type of “Linux” and version of “Debian (64bit)”. Click on “Continue” and in the following screens select the amount of RAM you want to allocate (the defaults will all work and you can increase any of the values later). Clicking “Continue” will take you to the “Hard Drive” screen where you can select a virtual hard drive; select “Create a virtual hard drive” and then click “Create”. The next screen will ask you to choose the virtual hard disk file type. Unless you plan to work with other VM platforms, leave the default as “VDI” and click on “Continue”. The next screen asks if you want the virtual hard drive to be dynamically allocated on the host’s physical hard drive or be pre-allocated to a fixed size. I always choose the dynamic option. The final setup step is to select the name of the virtual hard drive, its location, and the maximum size of the virtual hard drive (the recommended drive size will be pre-set). Clicking “Create” creates the virtual hard drive and initializes it. Now, with the new virtual machine, “Debian-1”, selected in the left-hand menu, click the green “Start” arrow and your new virtual machine will start. I probably don’t need to mention this but I will anyway … don’t forget the root password after you set it. Next, you’ll be asked to set up a non-administrative user account; just follow the prompts. Next comes timezone setup then disk setup. For the latter select “Guided - use entire disk” and choose the default option for the disk partition. For the partitioning scheme, select “All files one partition…” and then “Continue”. When you get to the “Partition disks” screen select “Yes” and then click on “Continue”. …you’re on to partitioning the disks. Select “Guided partitioning”. On the next screen select “Guided - use entire disk”. The next screen allows you to select the disk to partition and you can just click on “Continue”. As this screen suggests, sticking with a single partition is the easiest option. 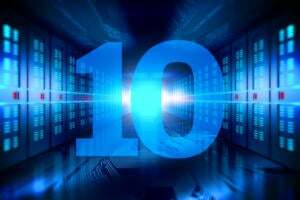 Now it’s time to commit to our partitioning scheme; click “Continue”. Just to make sure you mean it, you have to select “Yes”…I suggest doing so, then “Continue”. Network mirrors are copies of the Debian archives that, as the screen says, supplement the software on the CD. Select “Yes” unless you have a poor Internet connectivity then, on the next screen, select your country and on the one after that, select a mirror. 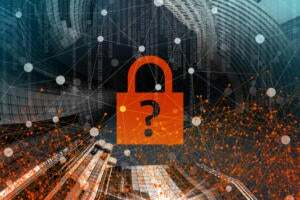 You’ll also be asked if a proxy needs to be used; if you don’t know then you probably shouldn’t be attempting this installation. The package manager will now be configured. You need a boot loader, select “Yes”and click “Continue”. This is not the time to get fancy: Select the one device shown and click “Continue”. You now have a complete, working Debian 8.1 system with the Xfce 12.4 desktop manager running in a virtual machine. If you go to the VirtualBox VM “Device” option, and under both “Shared clipboard” and “Drag’n’Drop” you select “Bidirectional”, you’ll enable shared clipboards and dragging and dropping of files between the virtual machine and the host. But there’s even more integration you can achieve between the host and the guest virtual machine if you install the VirtualBox Guest Additions …which will be the subject of a future piece.